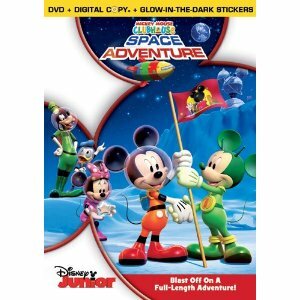 I'm a GFC follower and I'd love to win this for my kids - they love Mickey Mouse Clubhouse! thanks! I entered the Friends and Family DVD giveaway! I entered the Harry Potter giveaway! I am following you via GFC and I'd love to win this for my granddaughter. She loves Mickey Mouse. I entered the giveaway for Go Cart Timmy. I am a GFC follower and would love to win this for my nephew! I entered the Lionsgate Friends and Family DVD giveaway. I'd love to win this for my daughters! Thanks! I like Giveaways for Mom on FB. 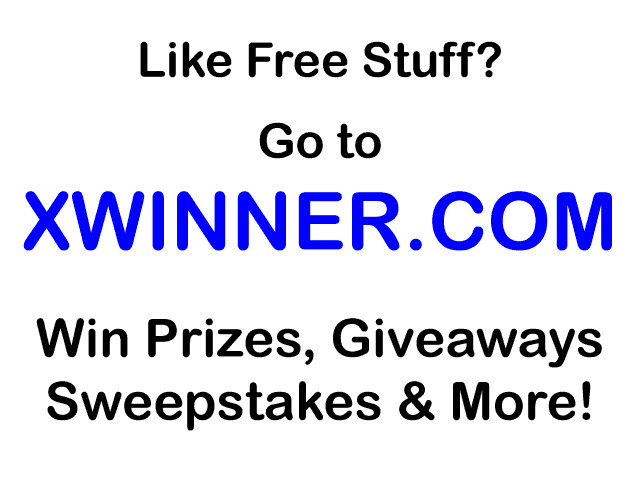 Following Giveaways for Mom on Networked Blogs. Following Giveaways for Mom on Twitter. I follow on GFC! I would love to win this for my daughters. They both LOVE Mickey!! I also entered your Lionsgate & HiT Entertainment: Friends and Family DVD giveaway! I like Giveaways for Moms on fb! Thanks! I subscribe through RSS. Thanks! I follow Giveaways for Moms on Twitter! I also entered the Lionsgate Friends DVD giveaway! Thanks! GFC follower @Belinda and I'd love to win this for my 3 year old. He loves Mickey! Following via Gfc and I'd like to win this for my kids. I would love to send this to my nephews! I follow via GFC as Tiffany Church. I would LOVE to win this DVD for my 2 year old daughter! It would be a great birthday present for her Mickey party in January!! I "like" Giveaways for Moms on Facebook as Tiffany Byrd Church! I follow you on Twitter as pipersmom2009! I follow you on Networked Blogs as Tiffany Byrd Church! I entered the Lionsgate & Hit Entertainment Friends and Family DVD giveaway! Happy GFC follower who would love to win this for my son! I follow via gfc as Kristi S and I would love to win this for my little girls :)! GFC follower. I'd love to win this for my son! :) He loves pointing out the moon and the stars these days. Thanks for the giveaway!! Follow you on Networked Blogs (Mandy Peters Kauffman). Follow your RSS feed via Google Reader.